Rise & Shine Restaurant Group, which currently operates numerous Breakfast Republic and Fig Tree Cafe locations and is currently working on North Park Breakfast Company and El Jardin in Liberty Station, will soon get into the pizza game with the launch of Pizza Republic, set to debut this winter at the 2,420 square-foot former Animal House Pet Store at 2726 University Avenue. Rise & Shine founder Johan Engman has been devoted to the breakfast game since launching Fig Tree Cafe in Pacific Beach in 2008. His first venture into the afternoon and beyond is Pizza Republic, a bi-level eatery with a rooftop patio that will specialize in a menu centered around Neapolitan-style wood-fired pizza, scratch-made pastas, and house-cured charcuterie, all prepared within glassed encased kitchen stations visible to diners. The bar will serve a variety of house wines with custom labels and local craft beer on draft. Based on the success of the first location, more Pizza Republic outposts may be headed to other San Diego neighborhoods in the future. 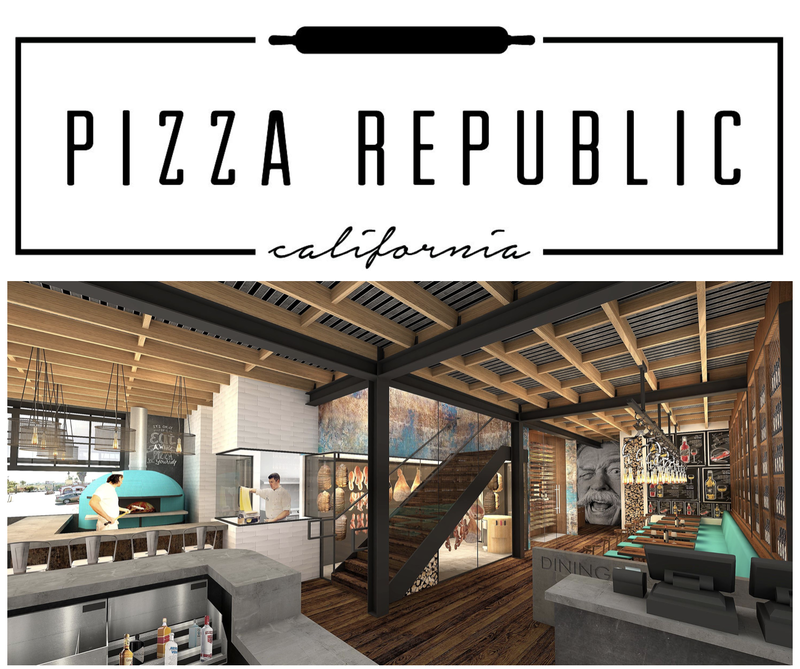 Pizza Republic is anticipated to open by the end of 2017. For more information, visit pizzarepublicca.com.